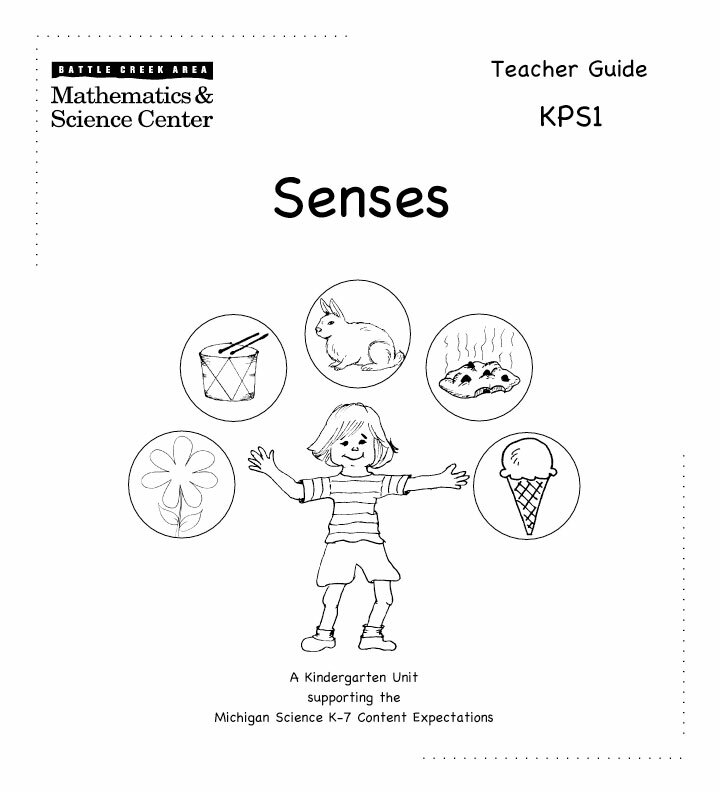 Students explore patterns in weather and how it changes from day to day, using measurement of temperature, wind, cloud cover and precipitation. 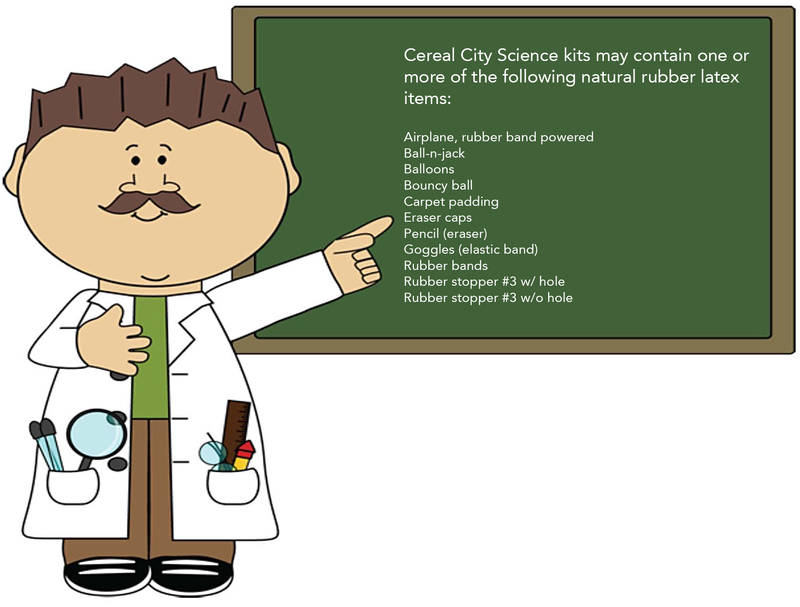 They relate their findings to weather forecasting to prepare for severe conditions. 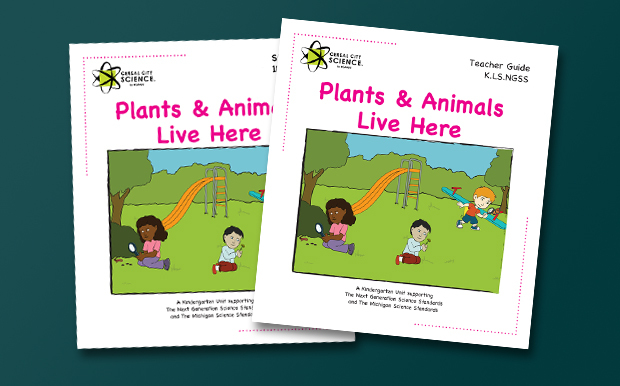 Students investigate what all plants and animals need to survive and how they find their needs in their environments. 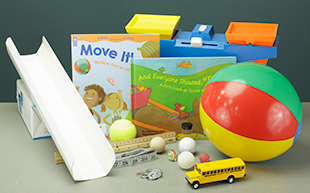 Students explore the different effects of different strengths and directions of pushes and pulls on the motion of objects. 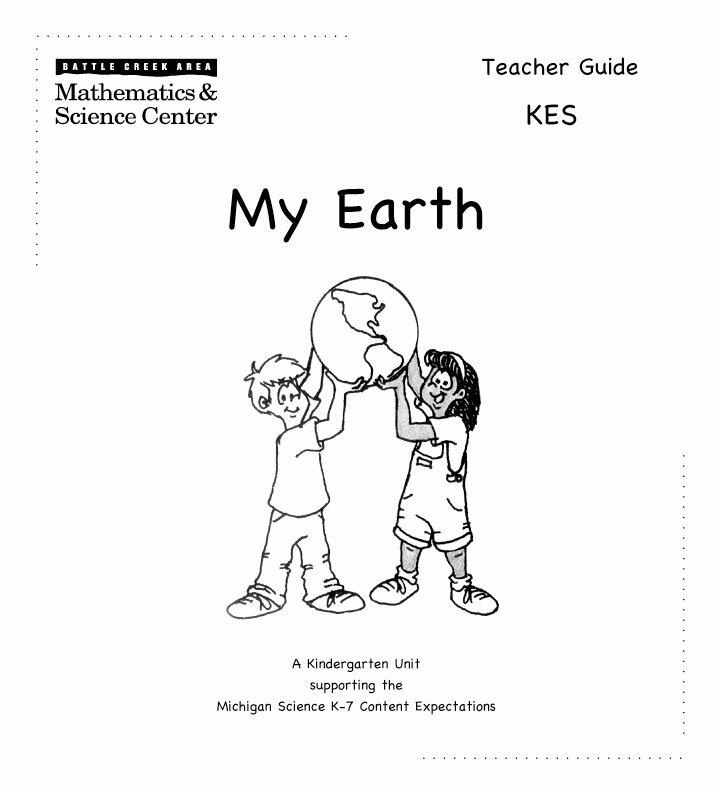 Using students' natural curiosity about rocks, soil, sand, water, etc., the unit develops their observation skills and recognition of the importance of earth materials in growth and living things. 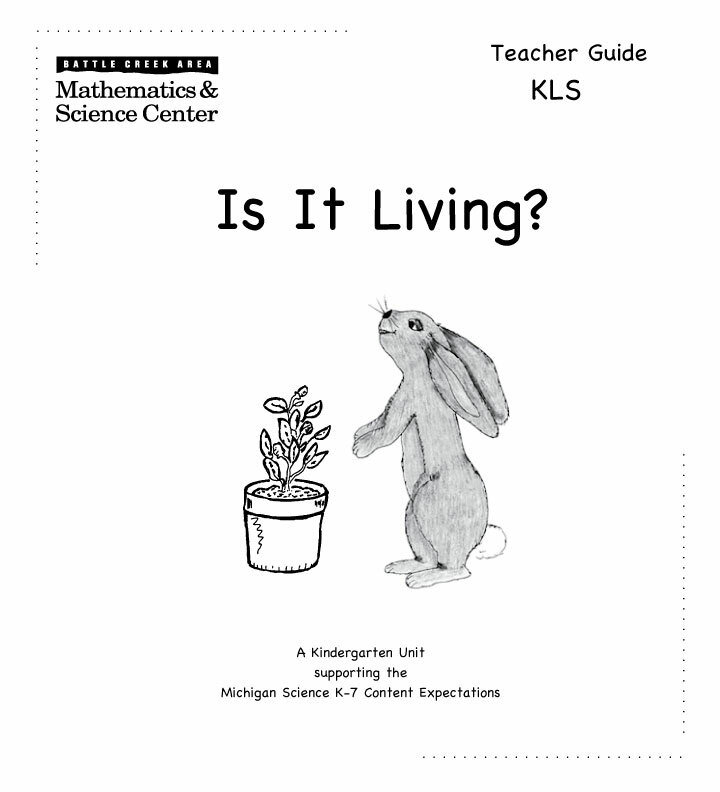 Students recognize living and nonliving things and the basic needs of organisms. They compare physical characteristics of organisms and how the organisms use the characteristics for survival. 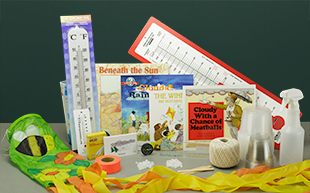 The Senses unit is based on skill building of sound inquiry practices, focusing on the use of the senses to make purposeful observations and raise questions for investigation. 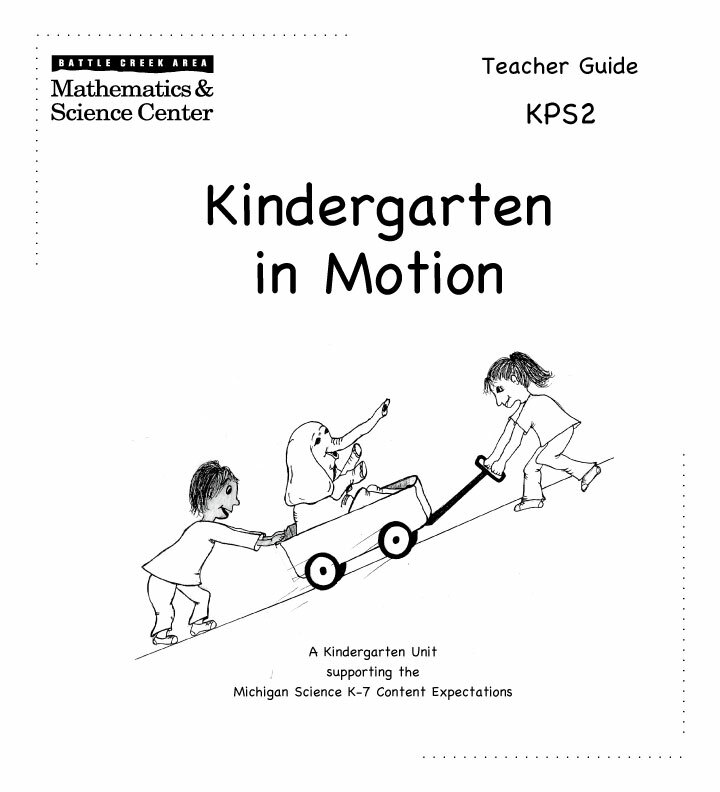 The Kindergarten in Motion unit develops students' prior knowledge of motion and changes in motion through observation and investigation on the playground and high interest classroom investigations.